Have you adjusted to being back in the full swing of school yet? While it’s always busy and hectic, I crave routine so being back into one is a huge relief! 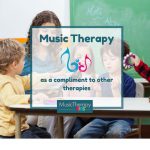 In my work, I’ve noticed that music therapy and speech therapy tend to compliment one another very nicely (read more about music therapy and other therapy disciplines here). It is always SO much fun when I get the opportunity to co-treat with another therapist. 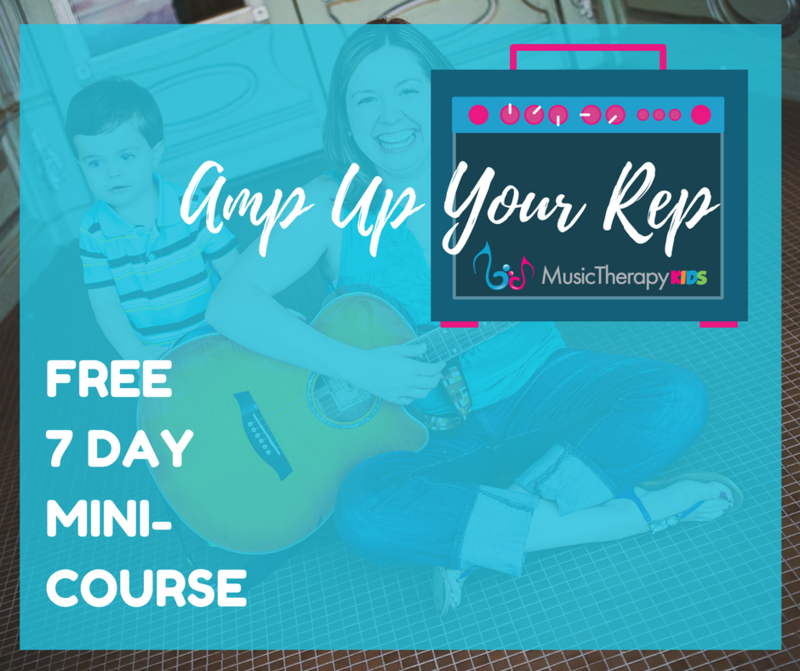 I always walk away having learned something new, and I often hear that incorporating music makes for an engaging and productive time with the child. 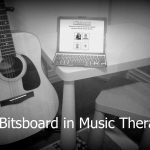 If you’ve been hanging around the blog, you’ve noticed that lately I’ve been writing up a storm of math songs. But not today! Today it’s all about language. Many of my clients have mastered saying “I want ___.” when requesting items. Truly this is great because expressing needs is one of the most important things we can learn to do. However, it is also natural to begin to use other carrier phrases when we speak. A carrier phrase is a repetitively structured sentence. For example “I want ___.” or “I have a ___.” And it does just what its name suggests — carries information. Boardmaker icons. Use icons from board maker for each word. The child adds each word/picture as he/she says the sentence. 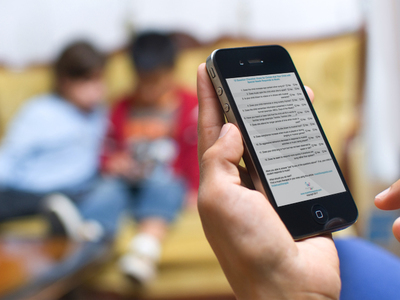 If your child uses a communication device (depending on the approach), you can use the device to build the sentence as you sing. Fill in the blanks. Another perfect opportunity for fill-ins. 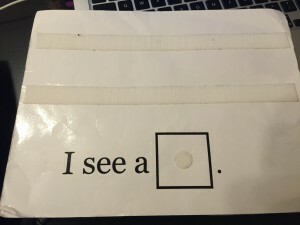 If you are working on single words or object identification, the child fills in only one word. If you want to practice then entire sentence make sure to give a cue. Maybe you sing the first “I see a fish” and the child repeats. After practicing, let the child sing first and you repeat. Change it up. With the fill in the blank version of this song, you can use any carrier phrase you like! It is available for purchase in our store. Sentence strip. Here’s mine (well loved! ), but you can make one any way you like. Apply to really world experiences. 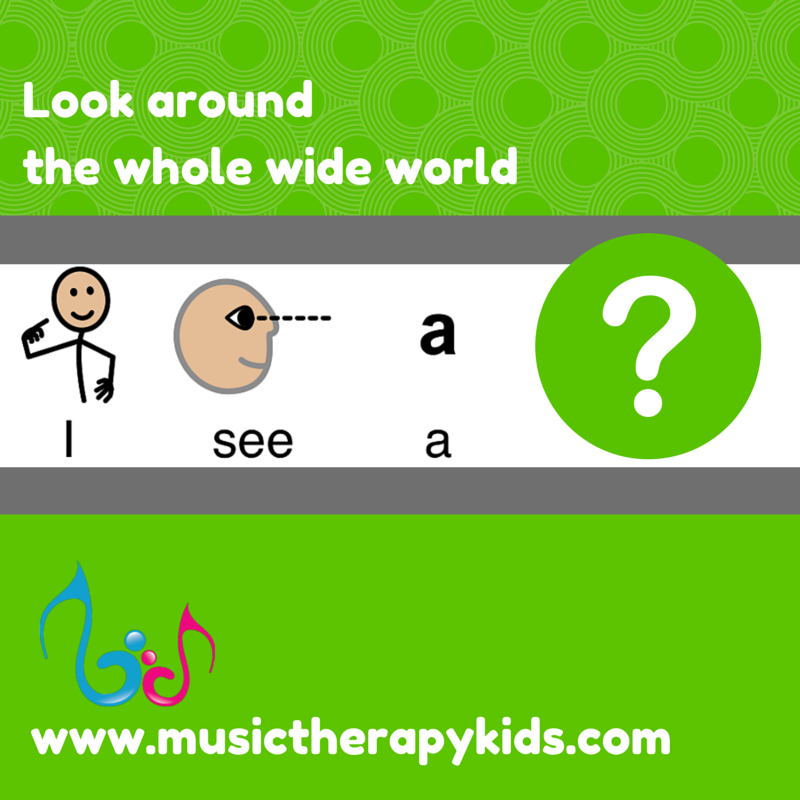 When you’re out and about, sing the melody line and make a game of telling things that you see! Look, look, look around the whole wide world. So many things to do and see. Can’t hold it in. Gotta share what you see with a friend. I will be using this in many sessions this week, I can tell you that. In fact it was written with a few children in mind. I’ll keep you posted on how it goes! In the meantime, send me a message and let me know — what are your favorite activities to use when working on carrier phrases? P.S. 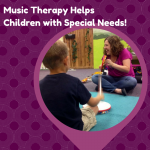 Stay in touch with Music Therapy Kids and get blog posts and resources straight to your inbox! Enter your email below.